The Absence of Grey: Act of War or Cry For Help? Act of War or Cry For Help? I remember several years ago when I attended a training by Nancy Thomas where she addressed the issue of behavior and how our perception of behavior determines our reaction. In this case, she was addressing disobedience and said something that has stuck with me for many years. Behavior that falls outside of someone's expectations can be seen two ways, as an act of war or a cry for help. 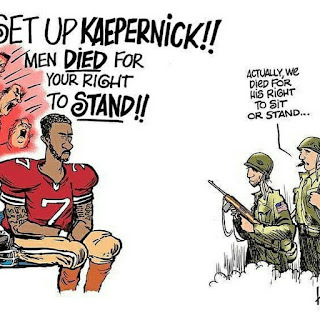 As I have watched the fury and debate over Kapernick and many other's decision to kneel during the anthem, I began thinking about this a great deal. 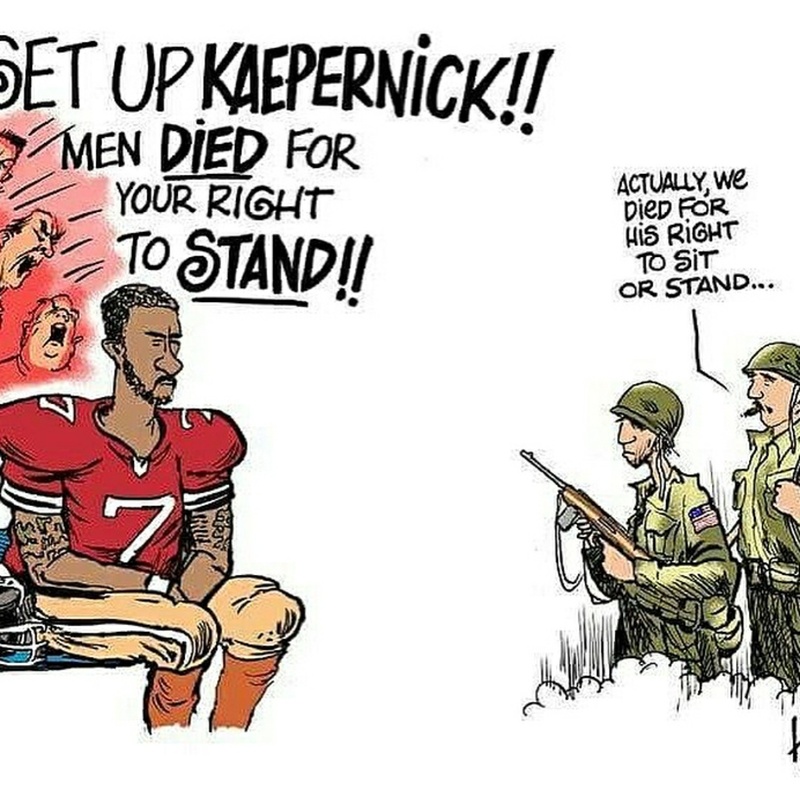 For some, those kneeling are seen as committing an act of war. In turn, their response is anger, hurt, frustration, and a very deep misunderstanding. For others, those kneeling are seen as issuing a cry for help. In turn, their response is to seek to understand, to help, to join so that the person doesn't have to continue to suffer alone. When Jesus knelt he wasn't protesting the pharisees, He was crying out for help for the injustices and burdens of the world around Him. Athletes who kneel when someone is injured aren't doing so out of a desire to protest the game, they are doing so to show solidarity with the wounded player. Kneeling has in no other time been considered offensive, as far as I can tell, and I surely don't understand it now. What I will say is that your response to the person kneeling is something that needs to be thought about. You are offended, angry, frustrated...why? You feel sadness, compassion, solidarity...why? Act of war against a flag and anthem that stand for freedom and the beauty of living in America? Cry for help for the many people of color in our country who do not live in a free or beautiful America?